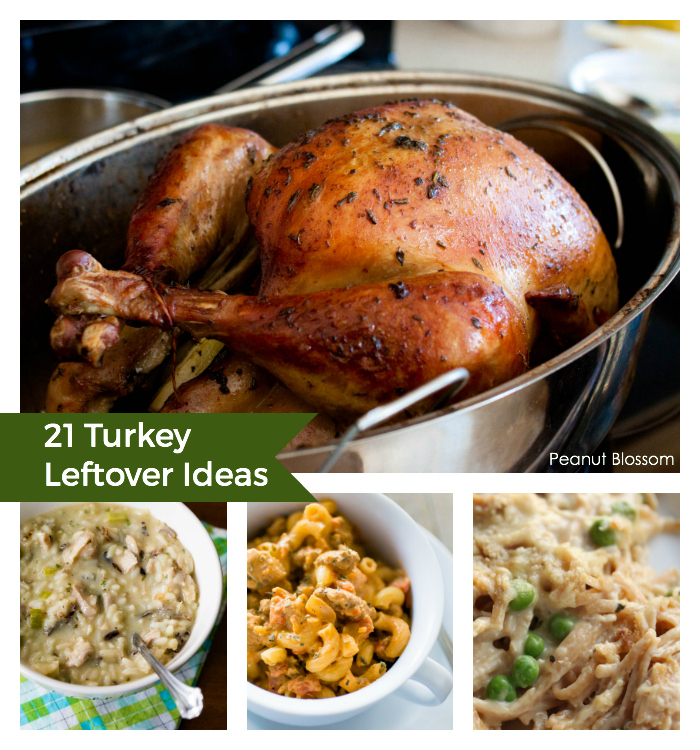 21 leftover turkey recipes will ensure you use up every bit of that delicious Thanksgiving dinner! Many of these easy turkey leftover ideas use up more than one of your Thanksgiving leftovers: the mashed potatoes, cranberries, and dressing all have recipes here. Me: Honey, which of these amazing and delicious turkey recipes that I’ve painstakingly collected for weeks do you want me to try with all the leftover turkey?! Him: <jaw drops in horror> A sandwich. On white bread with mayo. Y’all. I’ve been desperate to do something super fun with all the leftover turkey after Thanksgiving. THIS might be my year. We bought an insanely huge bird on Saturday so that there will be oodles of leftovers for Tim to get his white bread + mayo sandwich and for me to still have enough to try something more unique next weekend! Now that leaves just one big question . . . There are just So Many Options for what to do with leftover turkey I honestly don’t even know where to begin! I’ve already purchased a big fat chunk of brie to try a grilled brie and cranberry sandwich with my favorite cranberry sauce. 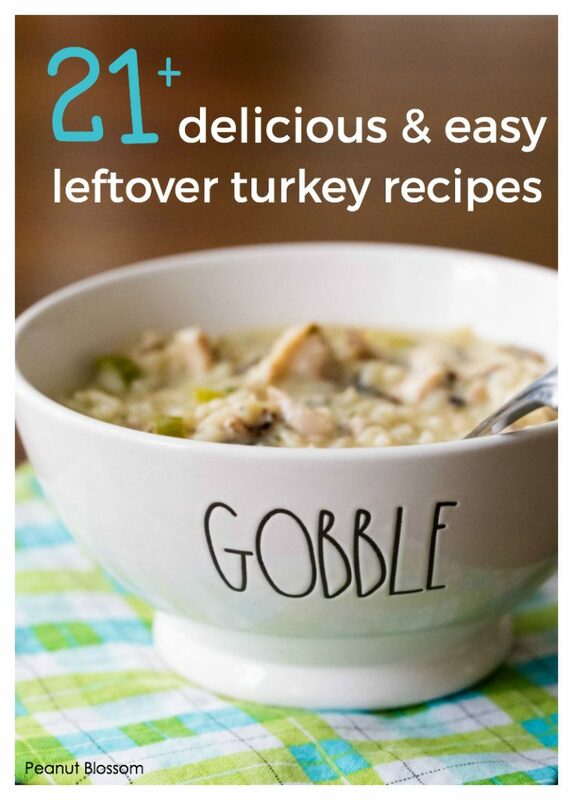 It is most likely that the leftover turkey will end up in at least one soup and one turkey casserole, too. I’ve been stockpiling turkey leftover recipes forEVER so here are some of my favorites rounded up to share with you! Casseroles are one of the most classic leftover turkey ideas for a reason. 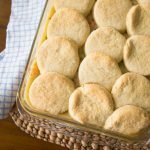 You can use multiple Thanksgiving leftovers like the mashed potatoes, cranberries, and dressing/stuffing to whip up a delicious Thanksgiving inspired casserole. Or you can use the leftover turkey in a whole new way like the spicy turkey enchiladas! Turkey shepherd’s pie (great because it uses leftover mashed potatoes, too!) 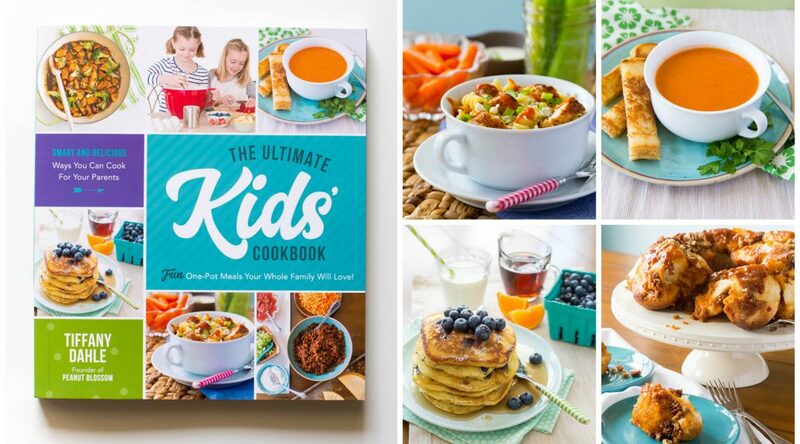 This one from Baked by Rachel looks great. I will never forget the turkey scaloppine my dear friend Moira’s mom made for me when I was living in Italy and away from my family for the first Thanksgiving ever. Turkey and pasta go hand in hand, so these leftover turkey pasta dishes seem like a perfect fit.